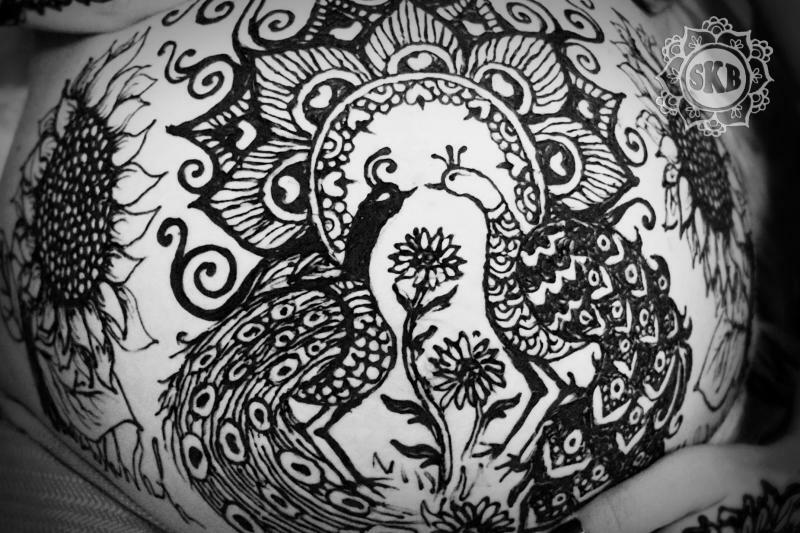 Crystal requested a Ganesha for her henna ~ I love how it came out! 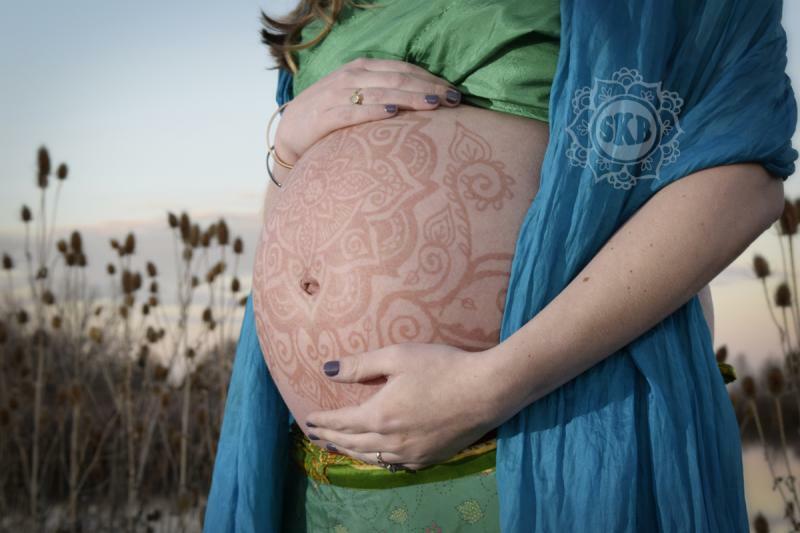 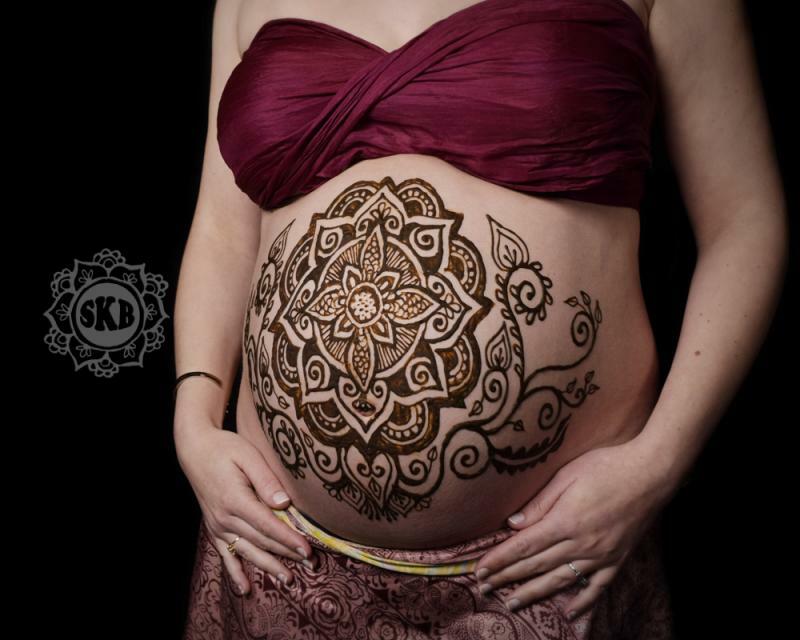 ..... and then more photos when the henna is peaking ~ gorgeous!!!! 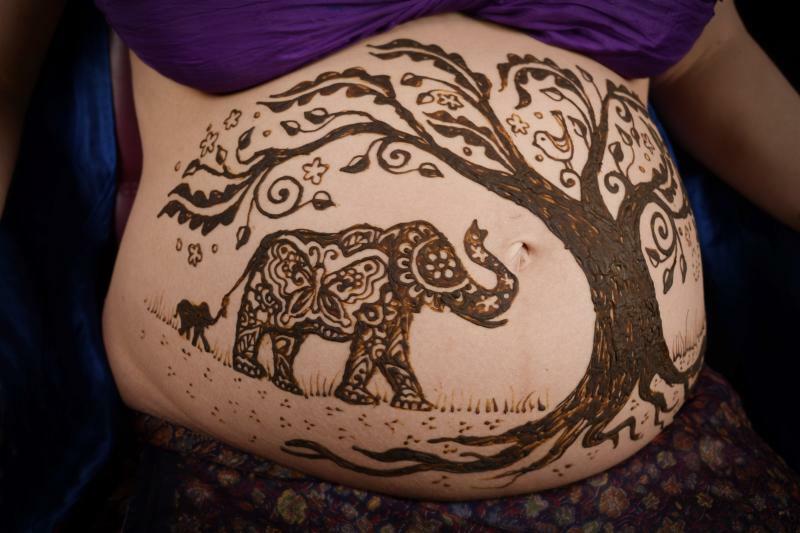 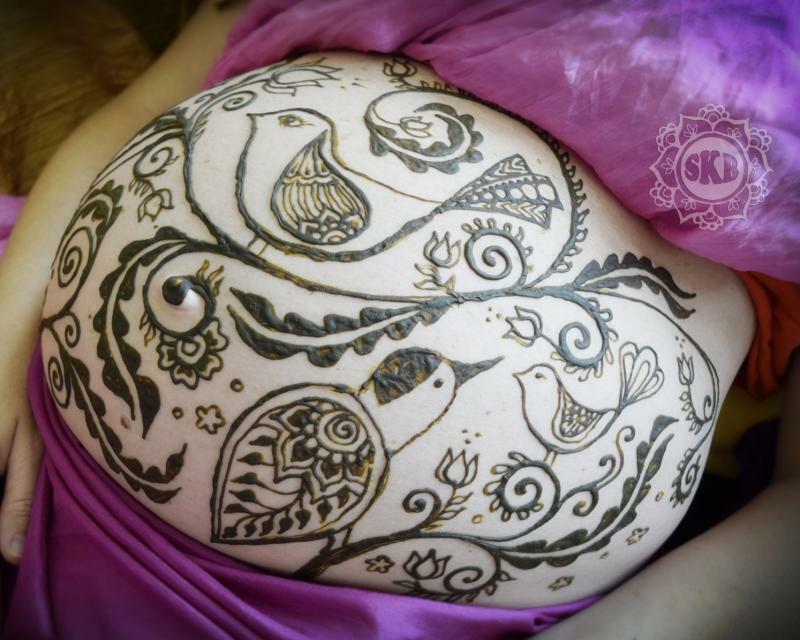 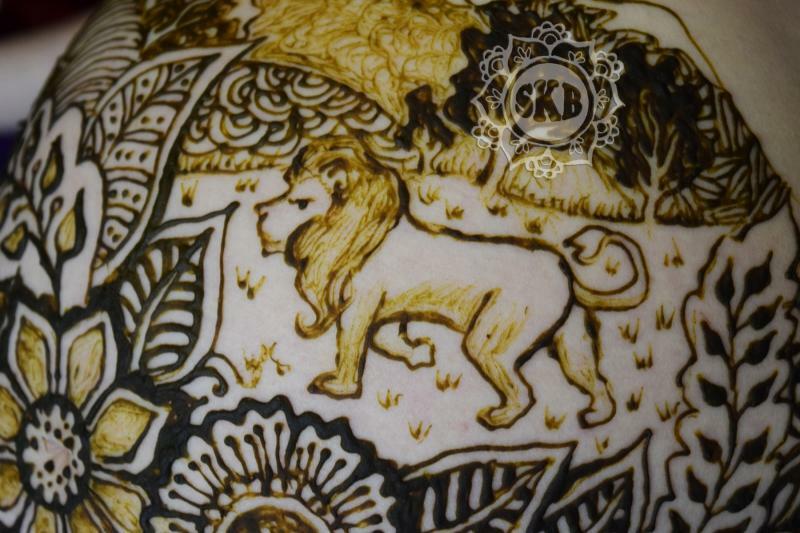 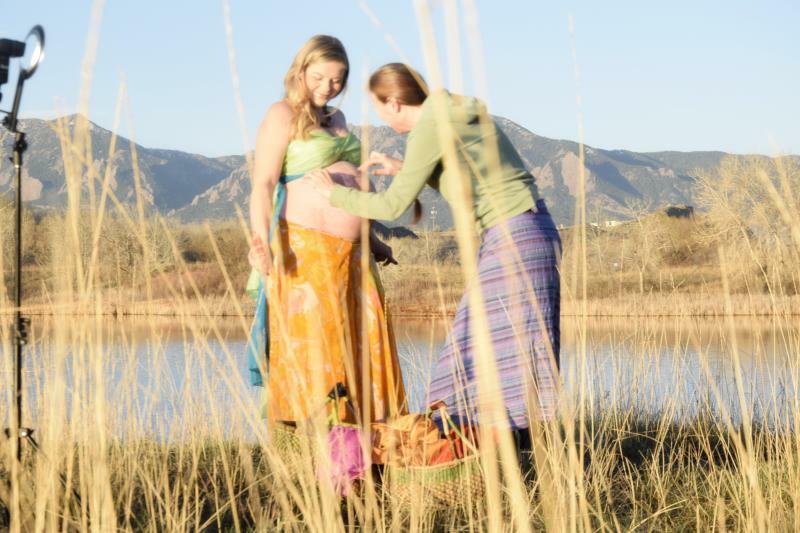 I drove through Boulder to Kati's home for a henna house call ~ sweet baby bumb adorned with henna ~ with a request for a lion. 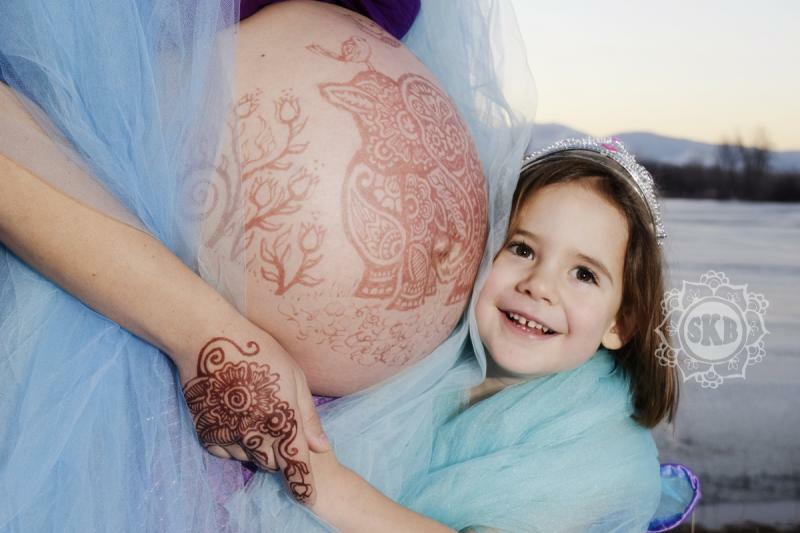 I first met Morgan in the summer of 2010, when we celebrated her 1st pregnancy ~ it's so wonderful to see her again and meet her 5 year old daughter! 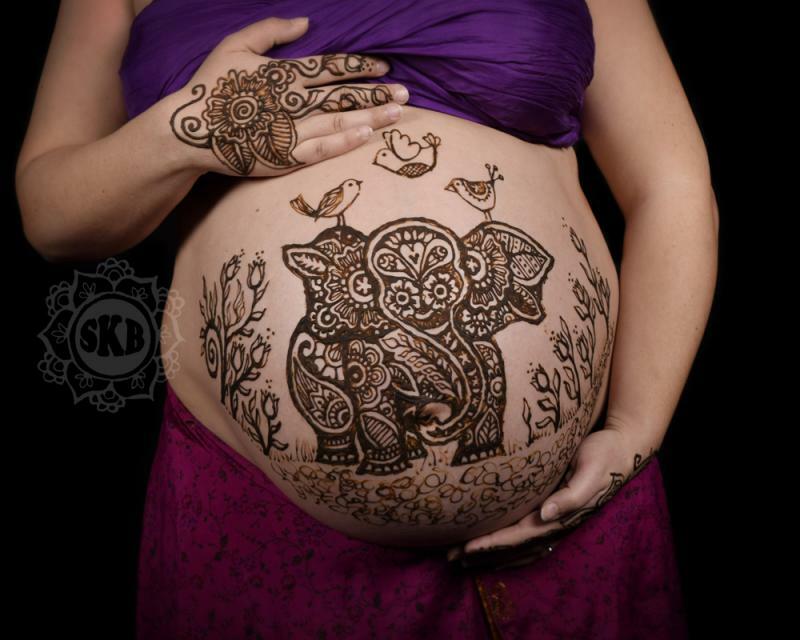 Morgan picked an elephant with 3 birds ~ one bird for each of her chidlren ~ YES she is expecting TWINS! 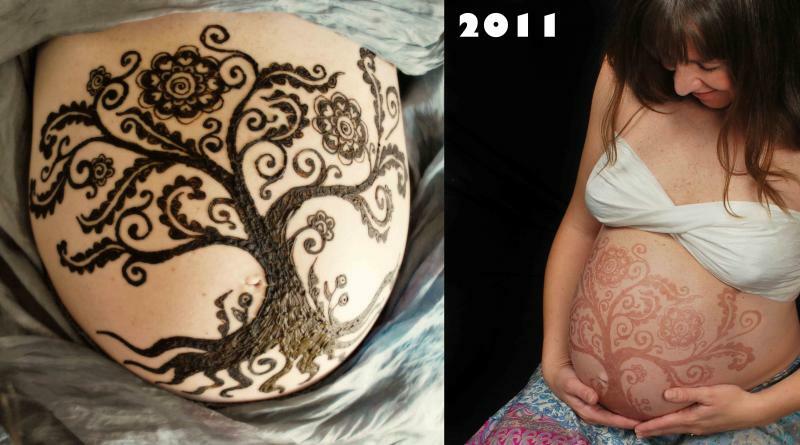 We met again a few days later to photograph the henna as it was peaking in color. 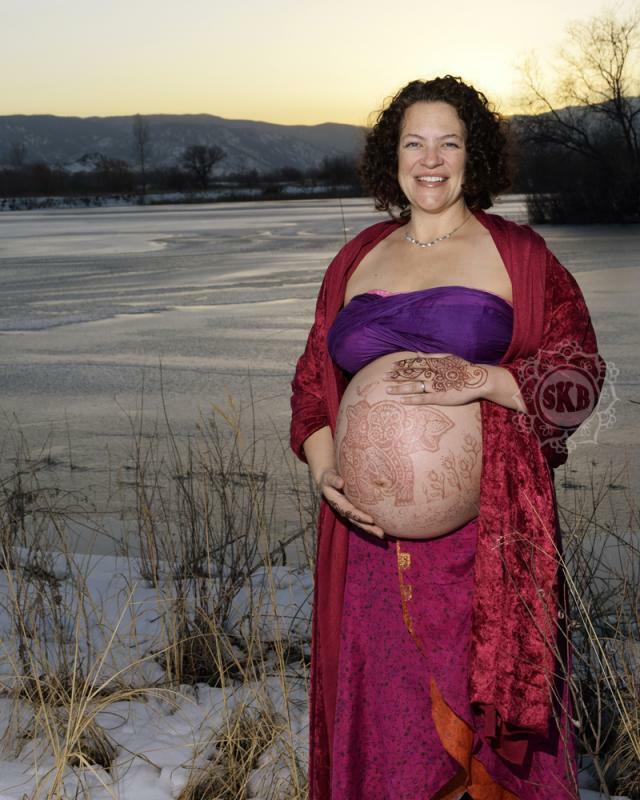 Another glorious winter day in Boulder, Colorado!